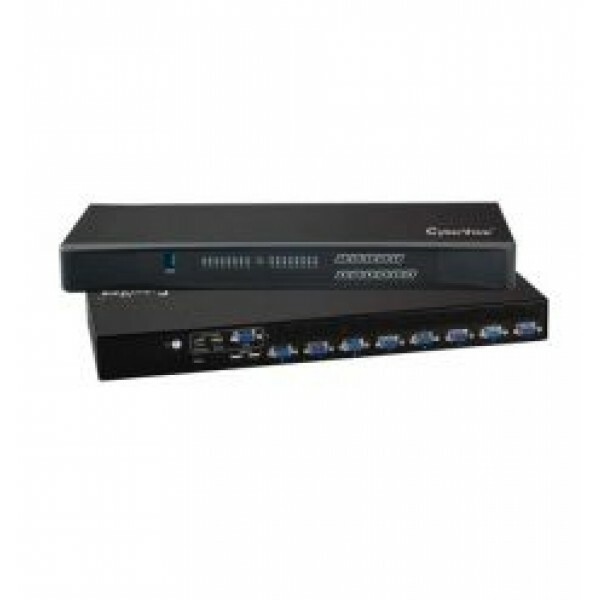 8 Port USB KVM switch is a handy device that allows you to control up to 8 PCs using only one monitor, keyboard and mouse. 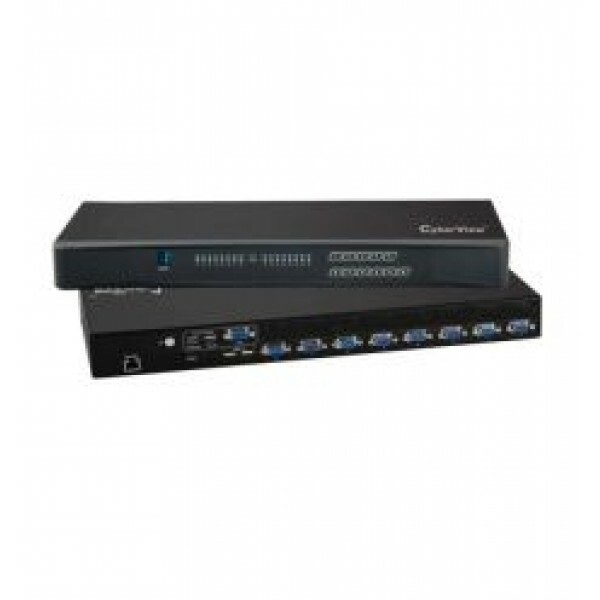 The monitor and the two input devices are connected directly to this KVM switch and not to the client computers. 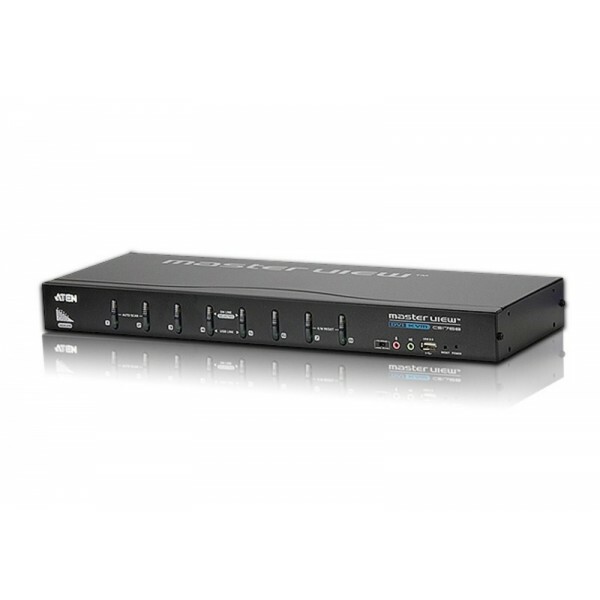 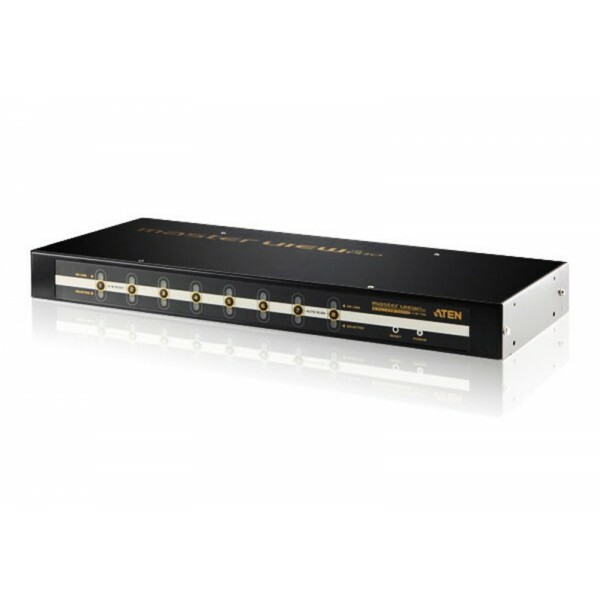 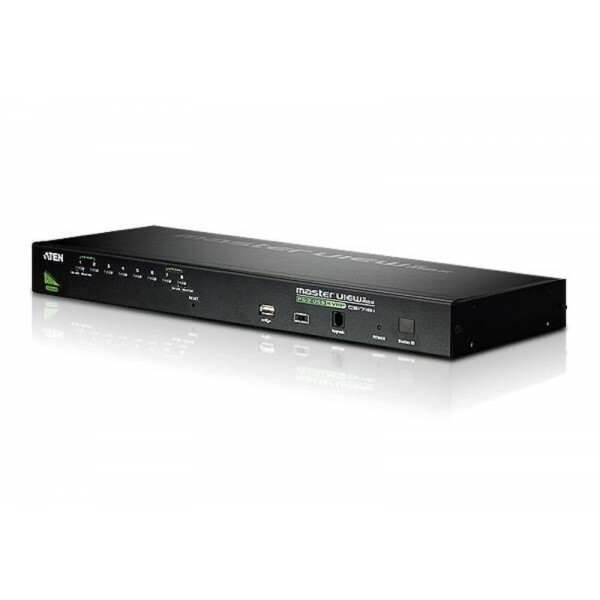 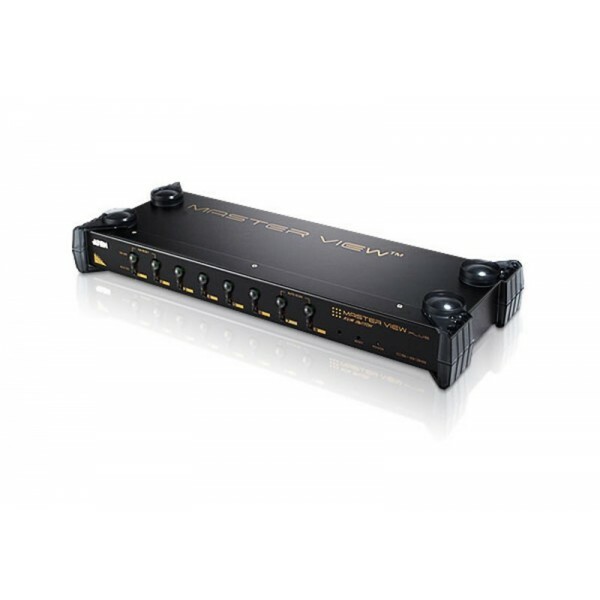 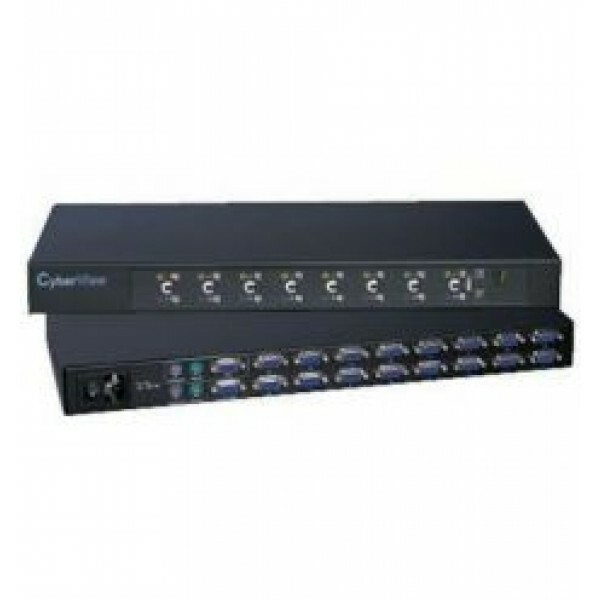 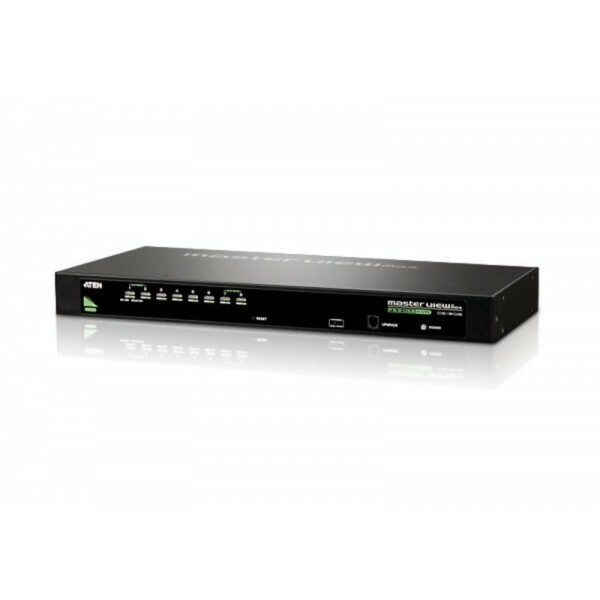 For office users with a need for several PCs, this KVM switch box eliminates the need for several monitors, keyboards and mice, saving the money and desktop space.USB KVM Switch is also a cost effective solution for control of several servers in a computer room, allowing an engineer to handily manipulate all connected computers from a single monitor, keyboard and mouse.